100% polyester. 100% polyester lining and fill. Breathe life into your staple transeasonal wardrobe with Capture's new Sherpa Jacket. 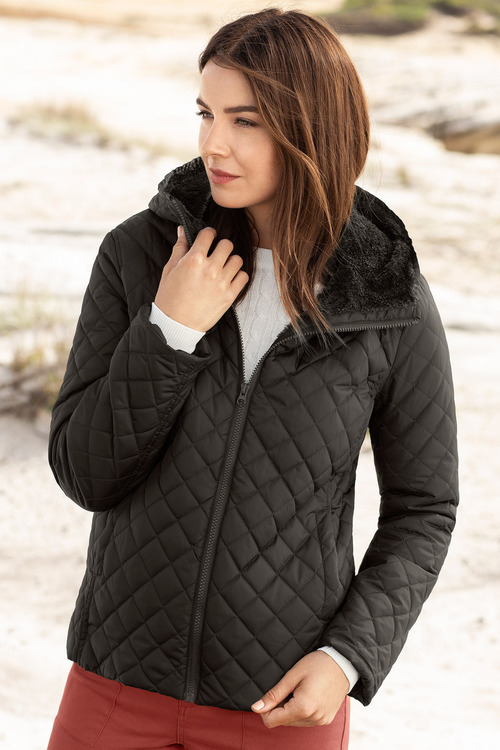 Fantastically cosy, stylish and versatile, it features a quilted outer and plenty of other chic detailing that sets it apart from any other piece like it. 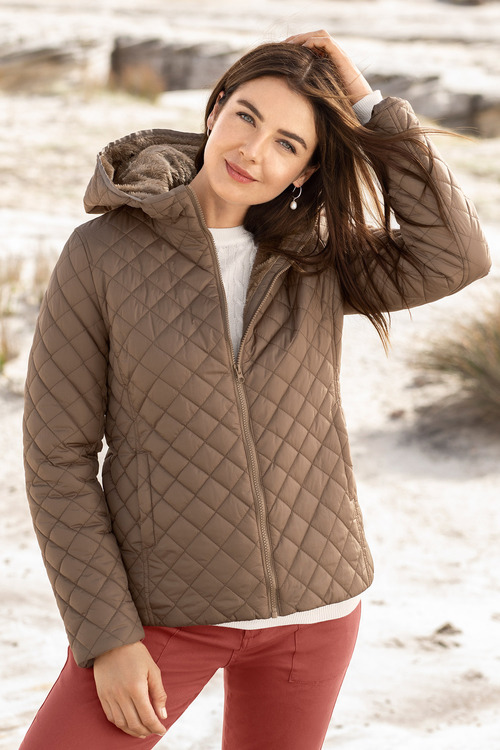 This essential jacket is crafted from quality materials, including a lightweight and smooth polyester outer and a sumptuous, fluffy fleece lining. We'll be wearing it over a white t-shirt and skinny jeans, with chunky ankle boots and a cross-body bag.